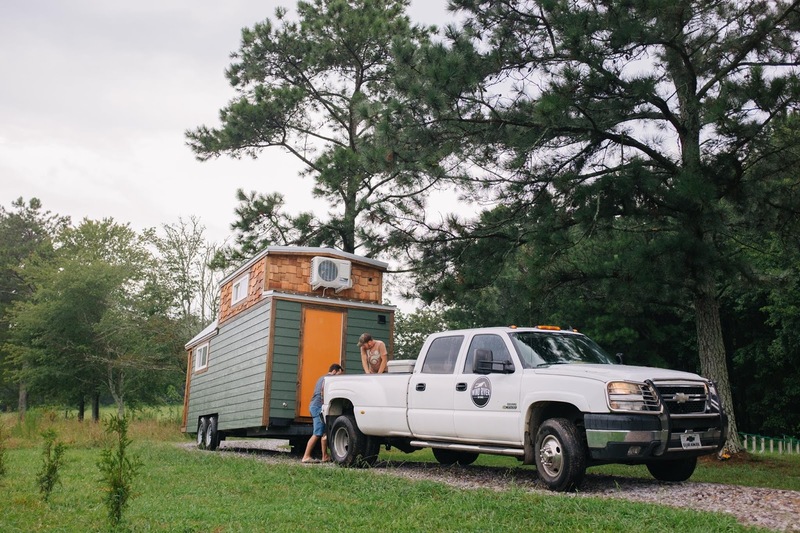 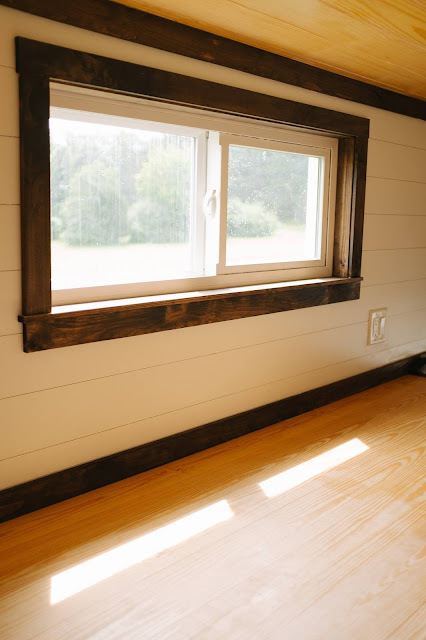 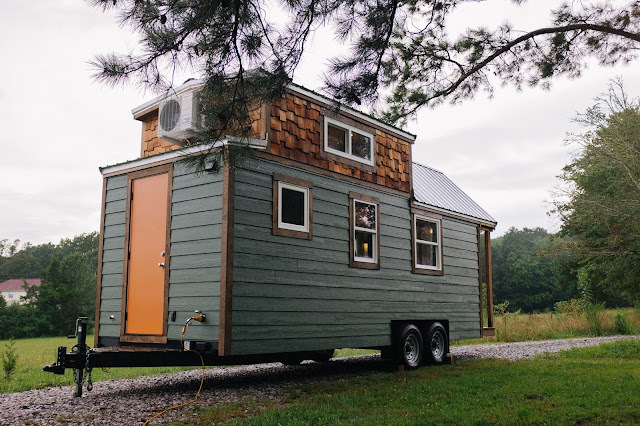 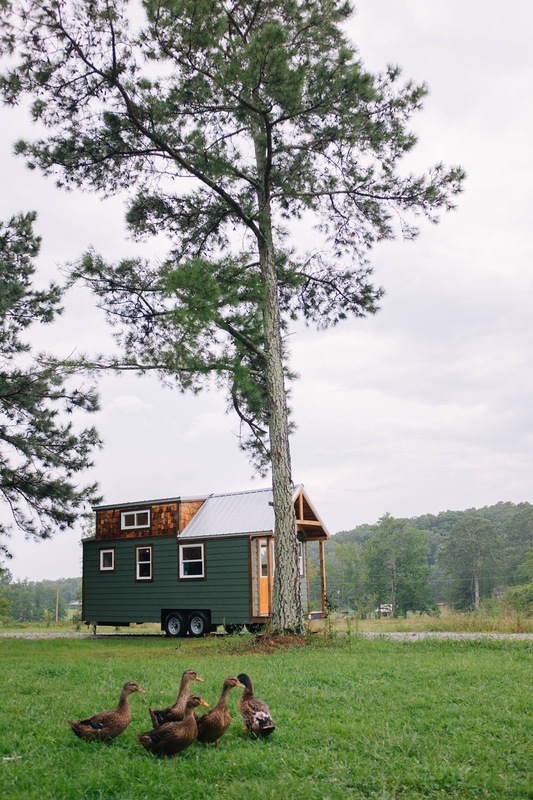 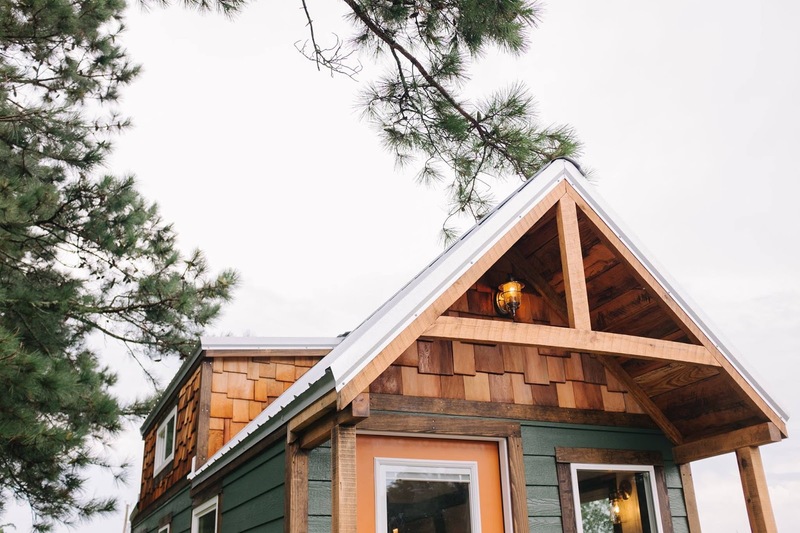 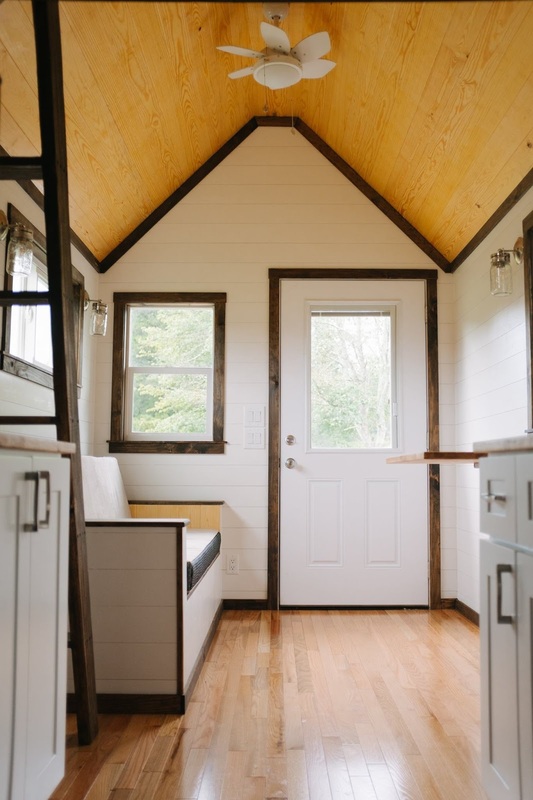 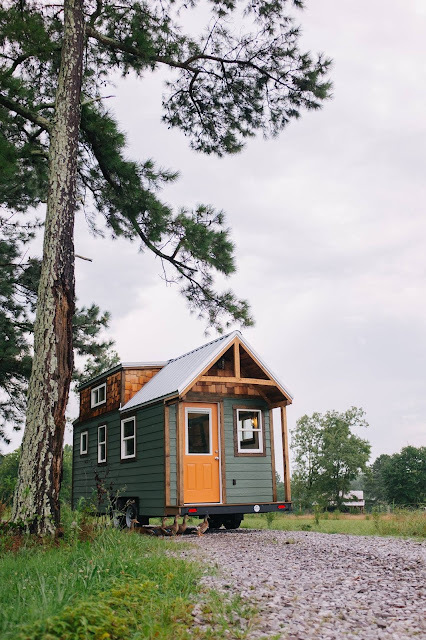 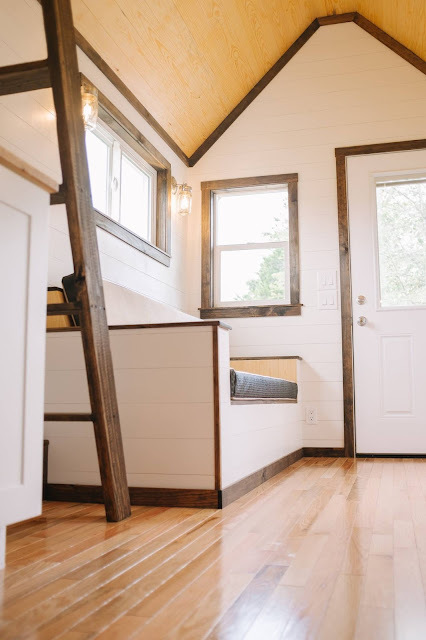 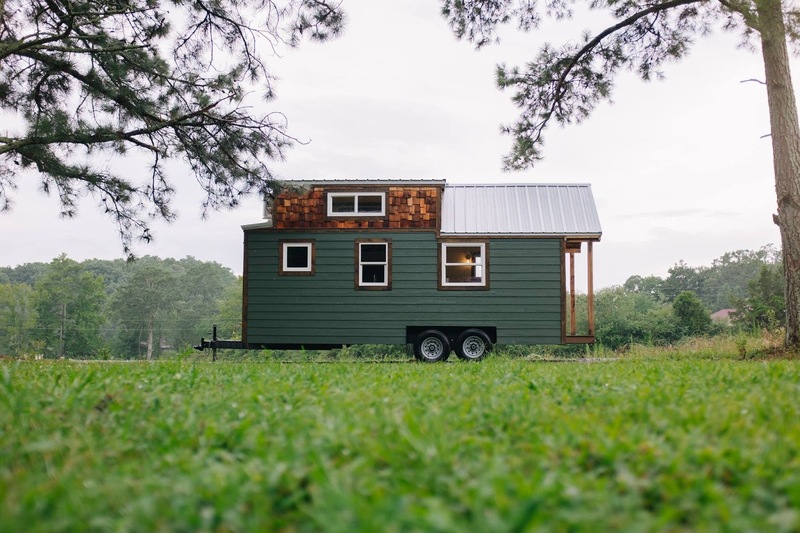 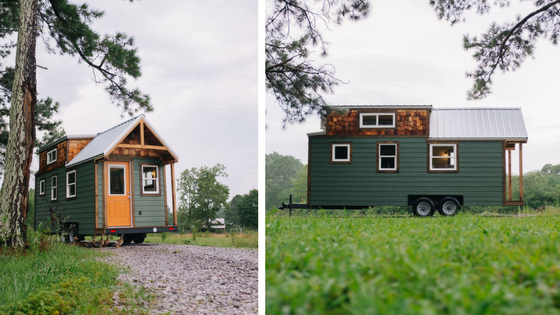 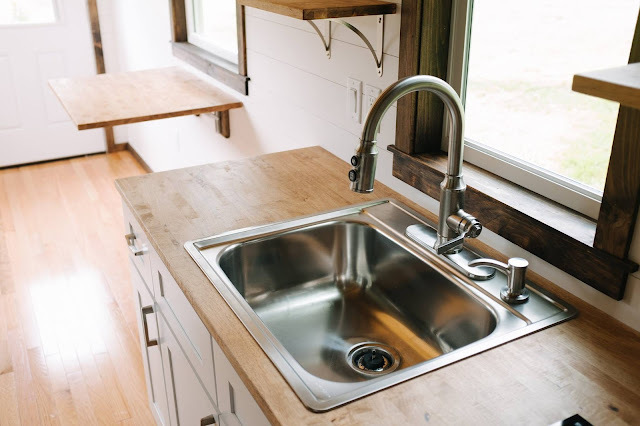 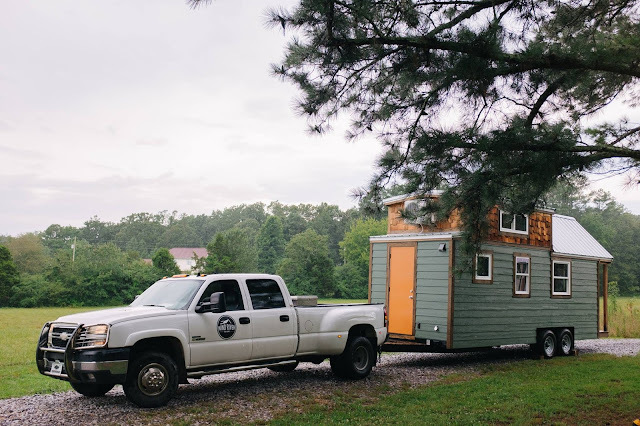 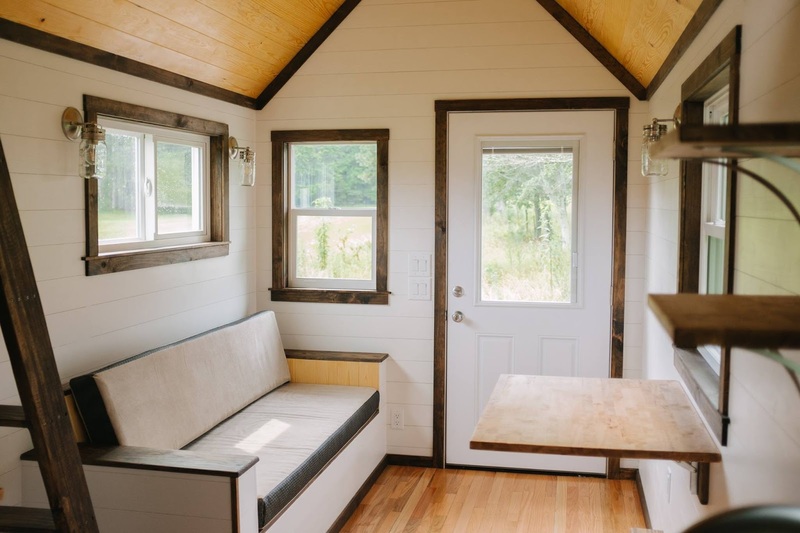 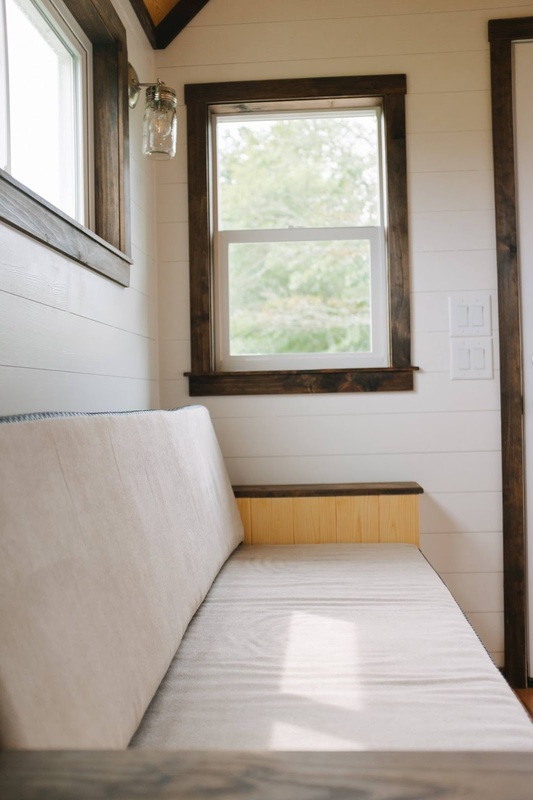 Wind River Tiny Homes has just released one of the most affordable tiny homes yet: The Acadia! 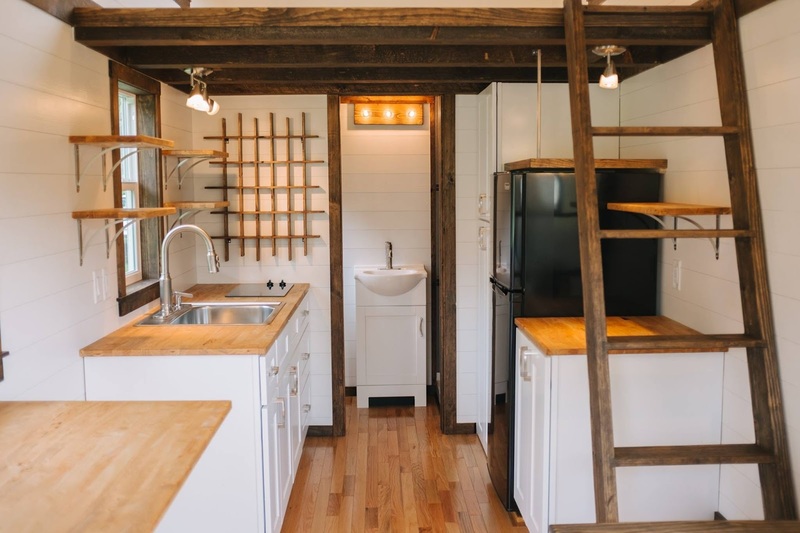 The 24' tiny house is similar in its rustic design to the Wind River Bungalow, but with modern twist. 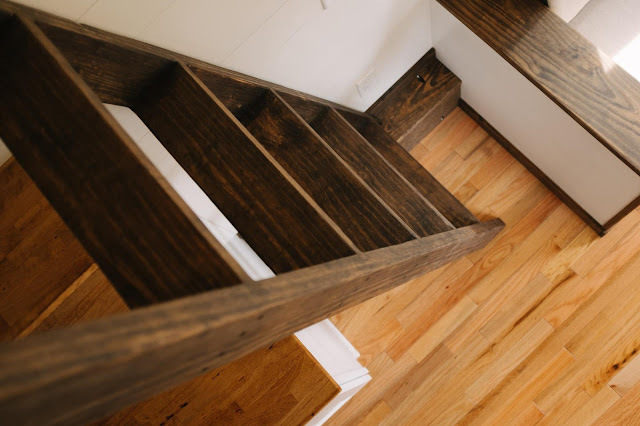 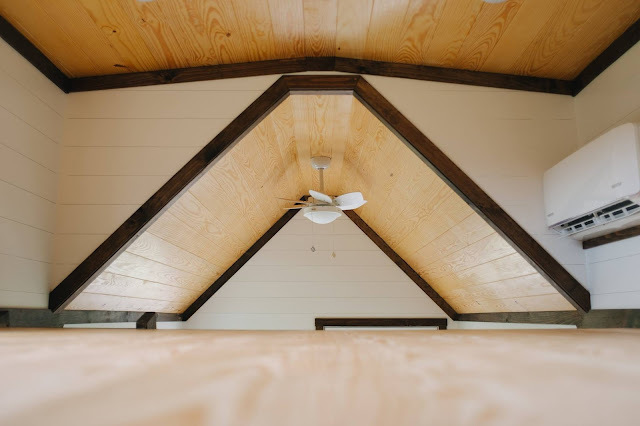 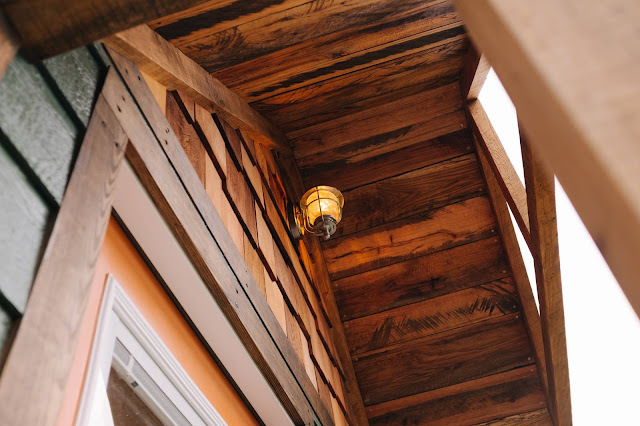 The home's interior features white shiplap walls with custom wood accents, oak hardwood flooring, pine ceilings, and maxed out loft dormers. 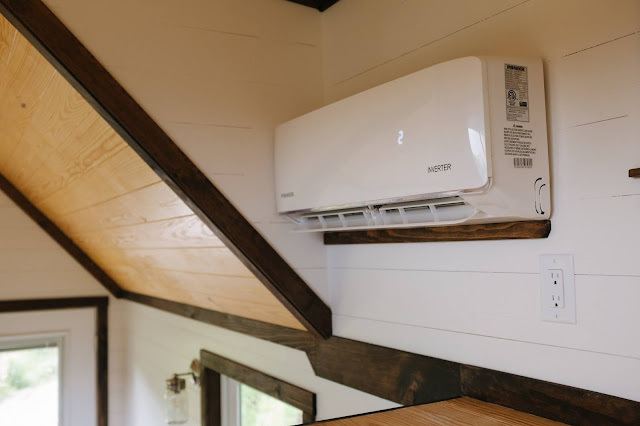 There's also a heat and A/C mini-split to regulate the home's temperature. 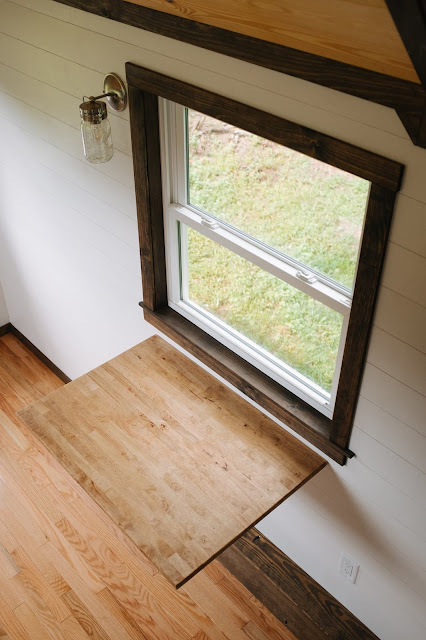 Despite the home's small size, it manages to create an open, airy feeling to make you feel right at home! 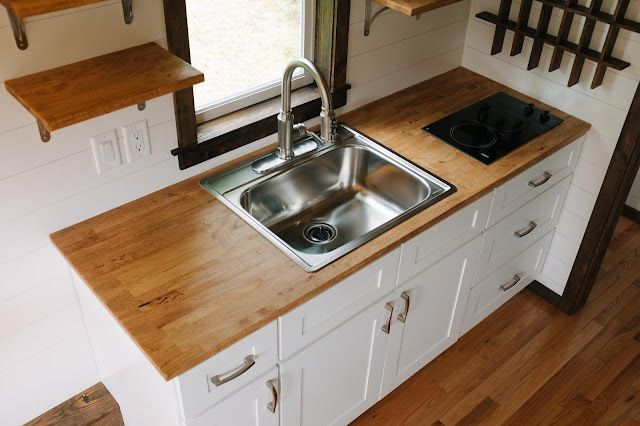 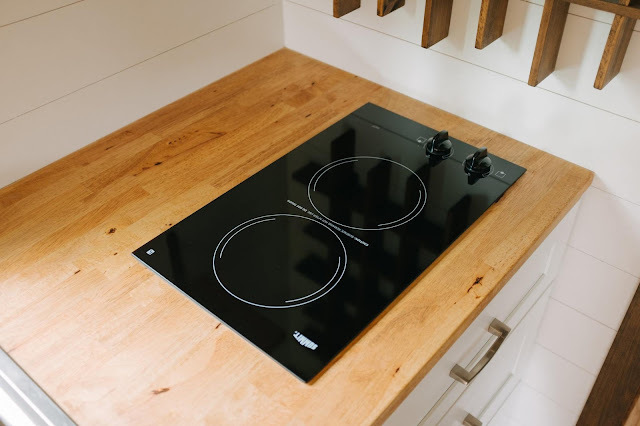 The Acadia's kitchen comes outfitted with beautiful shaker cabinets, butcher block countertops, a custom spice rack, a stainless steel sink, and a two-burner cooktop. 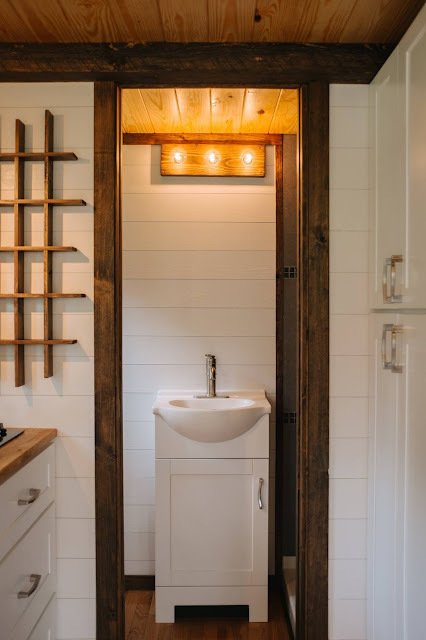 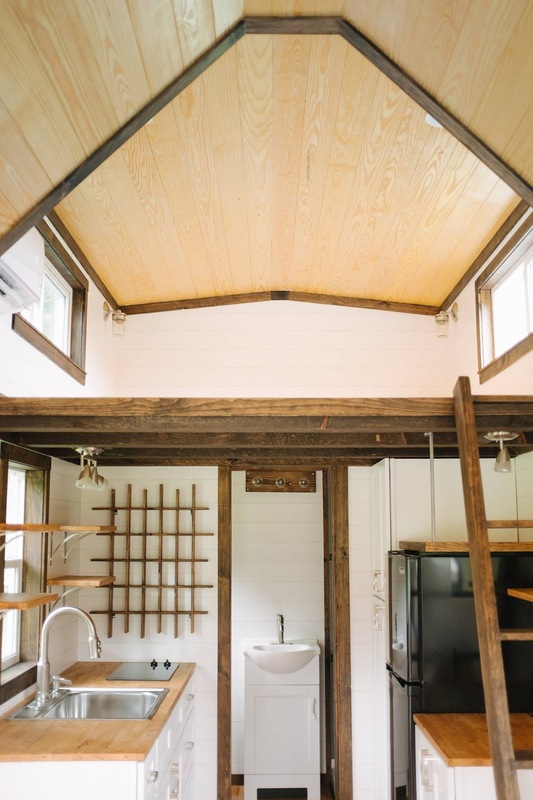 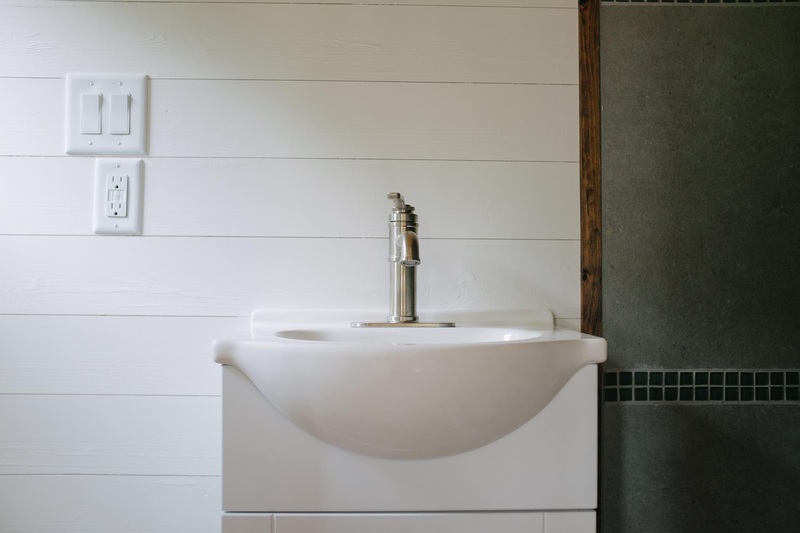 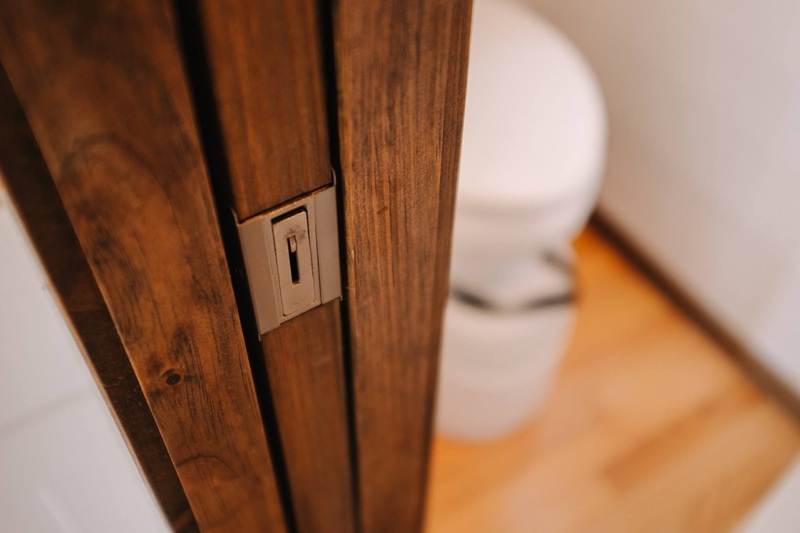 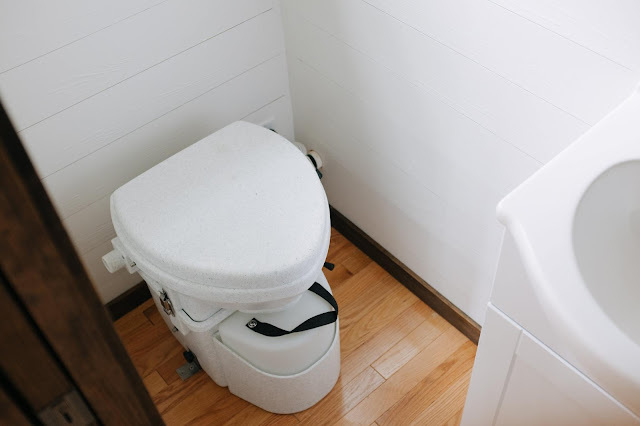 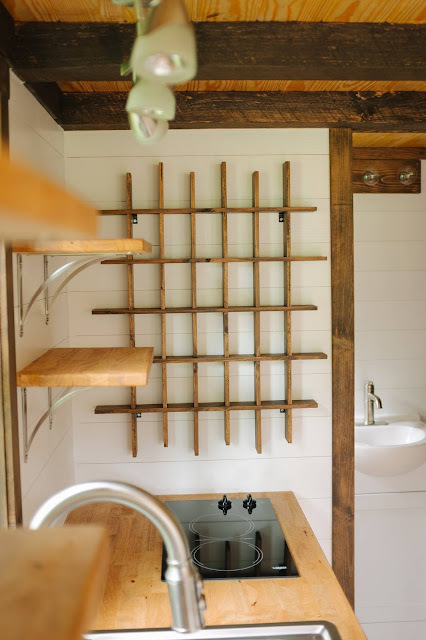 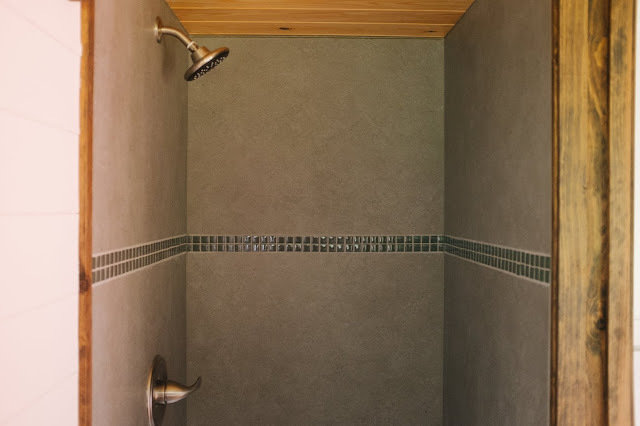 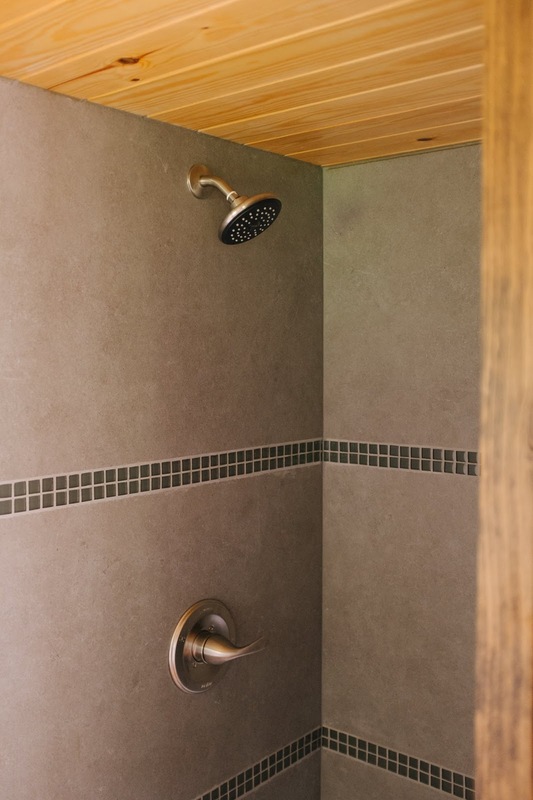 The home's bathroom is located past a pocket door and features a Nature's Head composting toilet, a tile shower, sink, and brushed nickel fixtures. 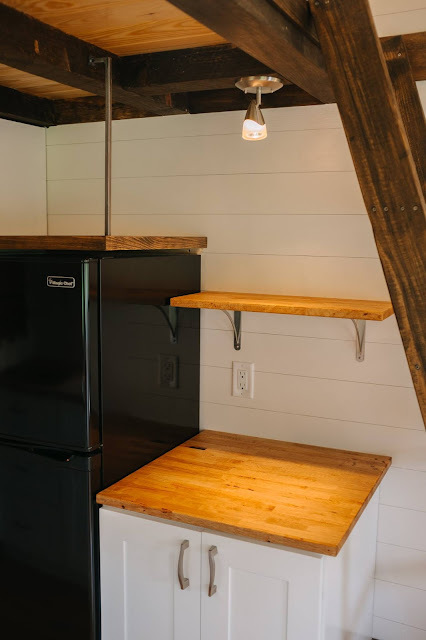 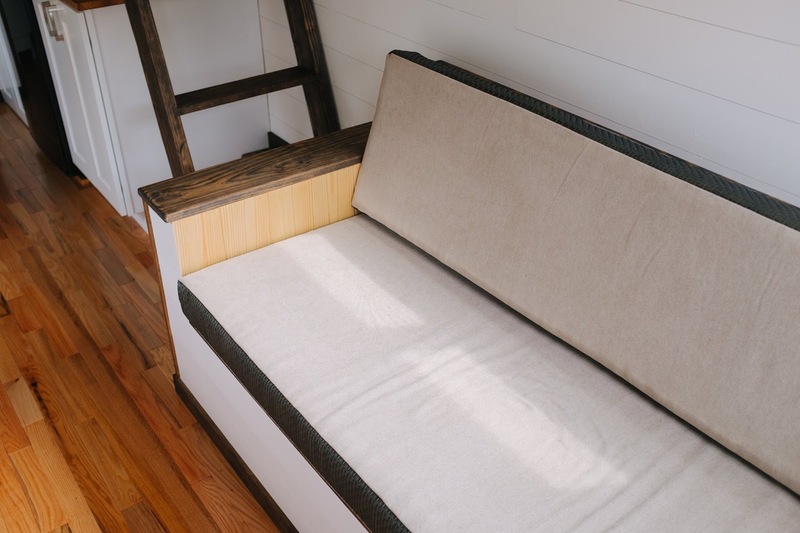 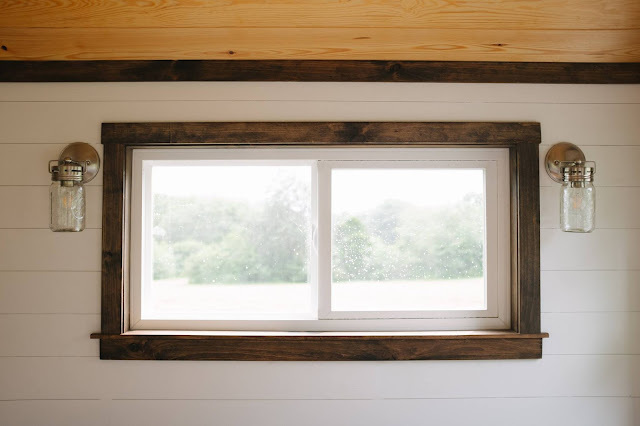 Also included with the home is a large exterior closet where you'll find the breaker box, electric tankless water heater, and enough room to store a bicycle! 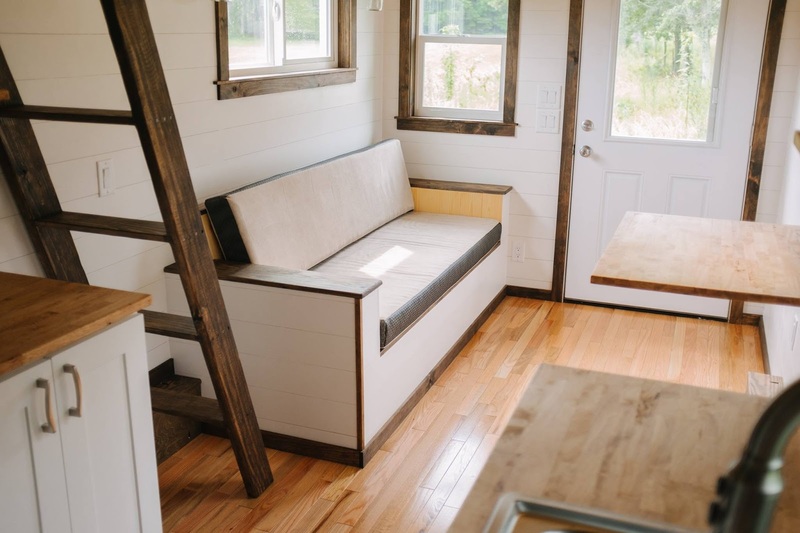 The Acadia is currently priced at $59,500. 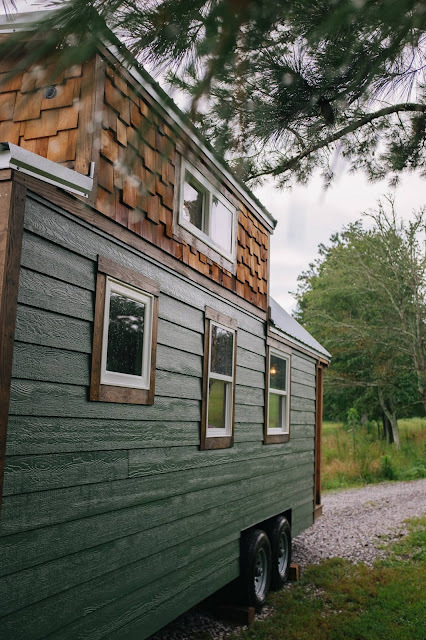 For more information and/or inquiries, please contact Wind River Tiny Homes here!